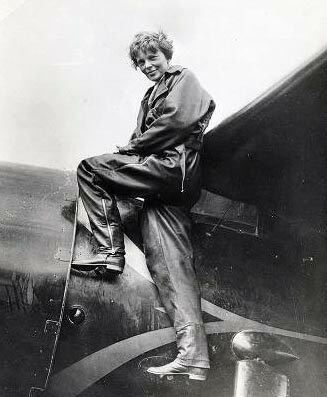 Inspired a generation of female pilots to take up a domain primarily the reserve of men. Women’s Airforce Service Pilots who helped in World War II. 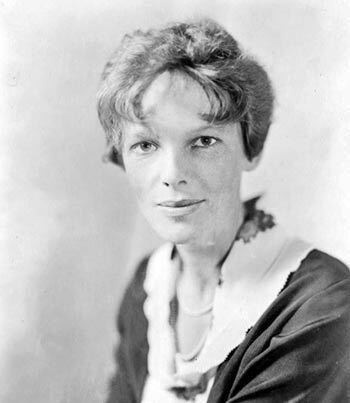 President Herbert Hoover presented Earhart with a gold medal from the National Geographic Society. 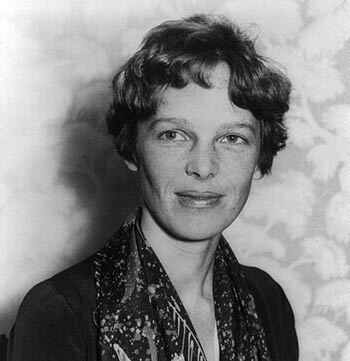 Congress awarded her the Distinguished Flying Cross-the first ever given to a woman. Citation: Pettinger, Tejvan. 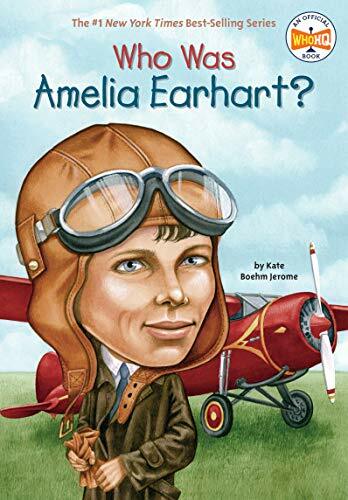 “Amelia Earhart Biography”, Oxford, UK. 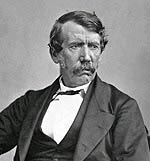 www.biographyonline.net, 11th Feb 2013. Last updated 1 March 2018.